​A body is reported to have been recovered in the search for missing Cardiff City player Emiliano Sala and pilot David Ibbotson, after the wreckage of the plane containing the two was found in the English Channel on Sunday. 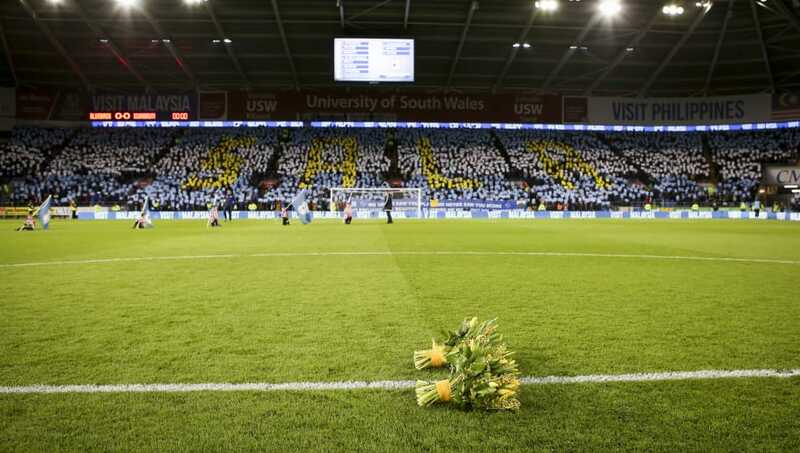 Sala had just become Cardiff's record signing when his flight from Nantes to the UK went missing on 21 January and after official search efforts were called off around a week later, a private crowd-funded operation was able to locate the missing aircraft. In a further update to the story, the Air Accident Investigations Branch (AAIB) have confirmed on Thursday that a body has been recovered from the site of the crash. "In challenging conditions, the AAIB and its specialist contractors successfully recovered the body previously seen amidst the wreckage," said an AAIB spokesperson, via the ​Daily Record. "The operation was carried out in as dignified a way as possible and the families were kept informed of progress. "Unfortunately, attempts to recover the aircraft wreckage were unsuccessful before poor weather conditions forced us to return the remotely-operated vehicle to the ship. "The weather forecast is poor for the foreseeable future and so the difficult decision was taken to bring the overall operation to a close." The body will be examined by a coroner in Dorset, although no timeline has been placed on an identification process.